Are Automated Trucks in the Future at a Savannah Trucking Company Near you? At Port City Logistics, we’re always keeping up to date on the latest technologies to help provide the best service to our customers. As a single source logistics company in Savannah, Georgia, we pride ourselves on our ability to constantly evolve with the changing times. 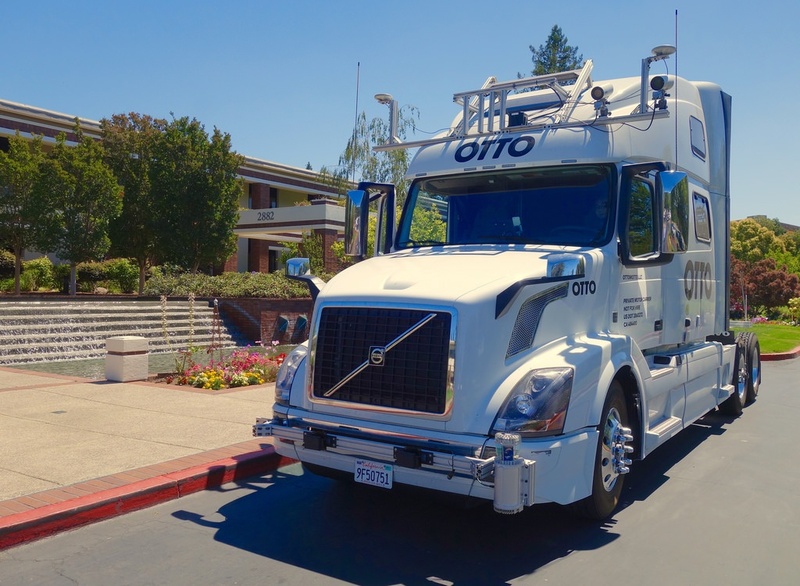 One of the most exciting new developments in the logistics industry is automated vehicles. The evolution of technology has been pushing boundaries and changing protocols in every aspect of our personal and professional lives. The logistics industry is no exception. 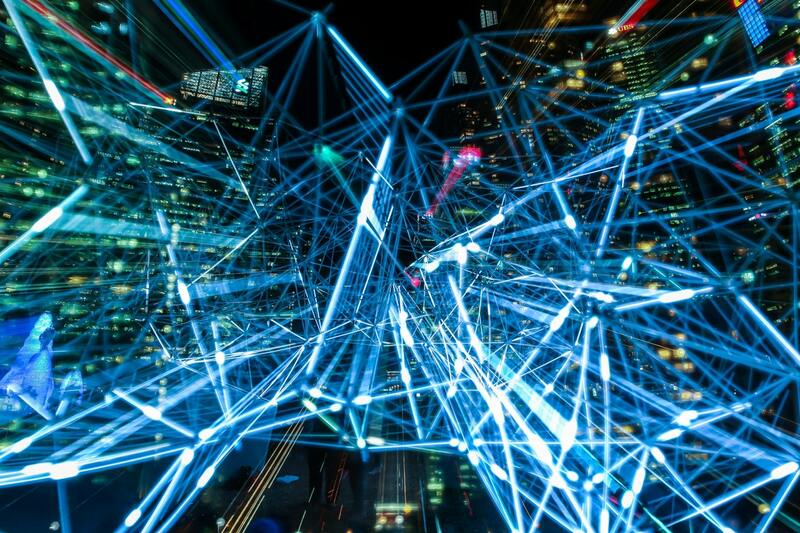 The transaction cycle is becoming more streamlined by integrating with various technologies to improve accuracy and efficiency — from point A to point B. 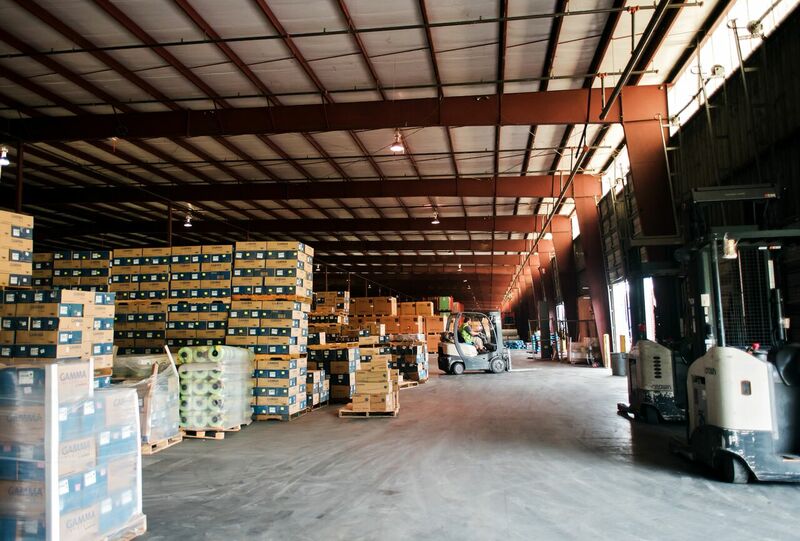 The warehousing and distribution industry has been a scene of rapid change in recent years. Companies have adapted to the digital age by offering cutting-edge freight management to an increasingly tech-savvy clientele. Discerning shippers would be well advised to keep pace with the latest industry developments and trends, in order to take full advantage of these new methods. Even here at the cargo ship Port of Savannah, few people understand just how dependent our modern society is on the seaborne movement of goods. The chances are better than fair that you are looking at this article on a device that was manufactured in another country, which in turn required a supply of raw materials brought in from some other country. The factory in which the device was built was powered by energy resources ultimately dependent on imports from yet another country. At any given moment, the sea is alive with countless ships moving cargo all over the planet. There are many different types of cargo ships at sea, and they each perform different functions much as there are different types of cars of the road, depending on what the owner’s needs are. 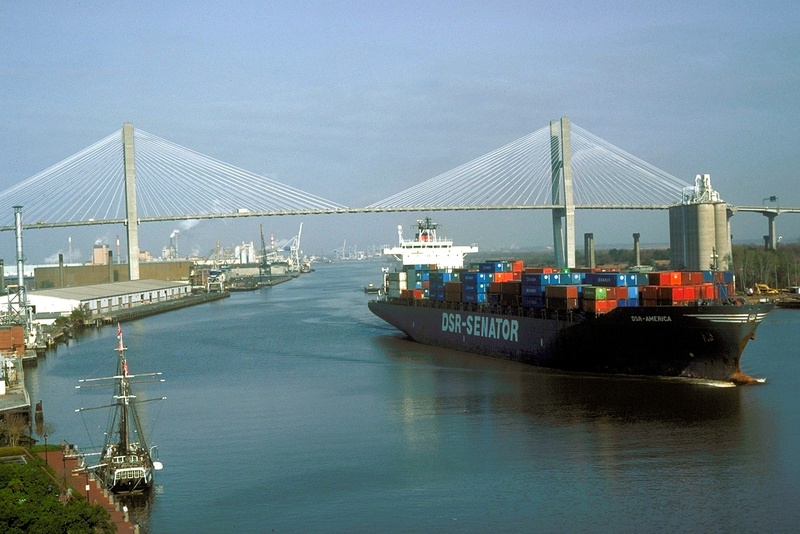 When it comes to the different types of cargo ship Port of Savannah officials see, there is really no one type that dominates. The Port of Savannah accommodates all manners of shipping. 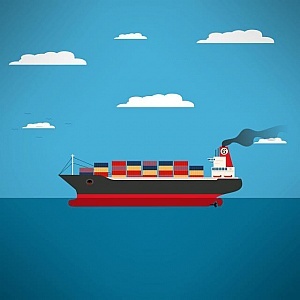 Partial container load cargo shipping requires careful management of logistical issues. If your enterprise relies heavily upon the transportation of freight, you've likely already encountered the complexity of this field! Today a variety of highly specialized technologies contribute additional intricacy to the subject of effectively managing cargo shipments within the transportation system. This article will address some key container shipping terms. It will touch upon federal regulations and other factors to consider when working with vehicle and cargo shipping savannah. Savannah Transportation Industry | What is Electronic Freight Management (EFM)? It is estimated that domestic freight volumes will have increased by 70% over 1998 volume figures by the year 2020, which will not be possible to efficiently process and ship using our current level of physical capacity. 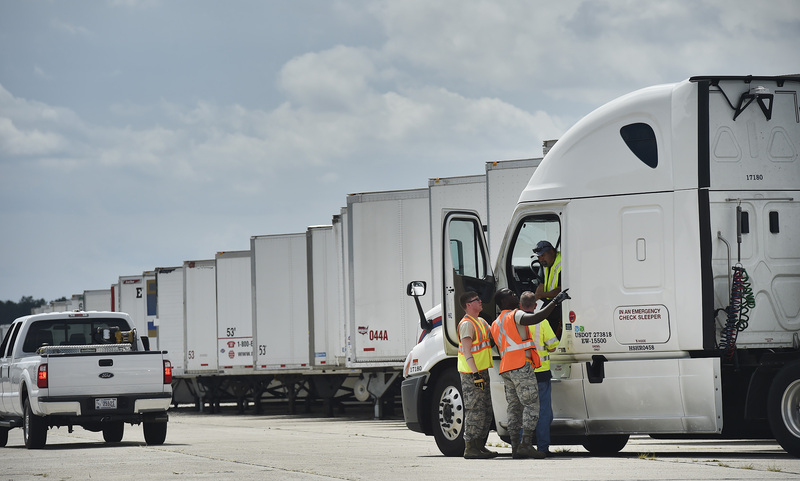 It is crucial to the future economy of our country that the transportation industry, including the Savannah transportation industry, find ways to more efficiency move freight throughout, into, and out of the U.S. 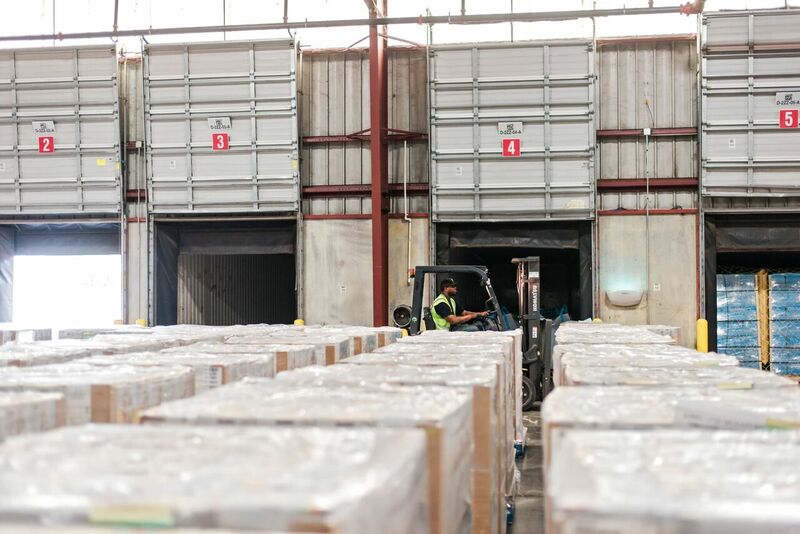 Third-party logistics (3PL) providers are being buffeted by industry-wide changes and other factors that present both challenges and opportunities. Supply chains are growing in complexity and in scope. Enterprises large and small are dealing with new factors that increase the complexity of doing business. All sorts of businesses that were once dominant are going under or struggling as the forces of technological change, shifting consumer preferences and tastes, and global economic volatility converge. These factors provide a strong incentive to leaders of businesses, including 3PL providers, to continually adapt, commit to innovation and adopt new tools to strengthen their core competencies while also proving willing to expand their range of services. The formerly separate processes that constitute a supply chain: pick and pack, tonnage requirements, fulfilment services, port capacities, warehouse storage and selection of the most swift and cost-efficient delivery routes, can be unified and consolidated at a single platform through virtual logistics. Virtual logistics has popularized the concept of outsourcing specialized logistics operations to a third party, which are to be managed by a central control system.